For reviews, I’m almost finished with a review of Generation V by M.L. Brennan so that should be up soon. Preview: I liked it A LOT. 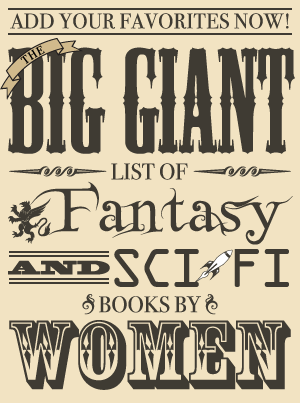 I saw this book on quite a few lists of favorite books of 2012, and it sounds excellent (of course, I am easily intrigued by books about gods and goddesses, especially if it includes a trickster!). 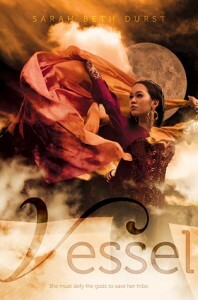 An excerpt from chapter one of Vessel is available on the author’s website. I’ve heard great things about Cinder and its sequel Scarlet. It will be a four book series: Cress will be released next month and Winter in 2015. 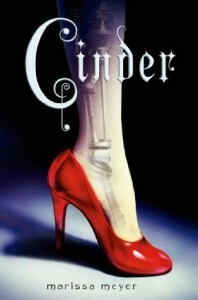 An excerpt from Cinder is available on the author’s website. In his four-volume series Return to Nevèrÿon, Hugo and Nebula award-winner Samuel R. Delany appropriated the conceits of sword-and-sorcery fantasy to explore his characteristic themes of language, power, gender, and the nature of civilization. 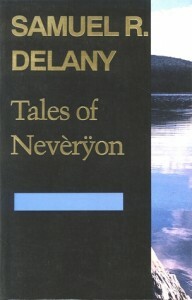 Wesleyan University Press has reissued the long-unavailable Nevèrÿon volumes in trade paperback. The eleven stories, novellas, and novels in Return to Nevèrÿon’s four volumes chronicle a long-ago land on civilization’s brink, perhaps in Asia or Africa, or even on the Mediterranean. Taken slave in childhood, Gorgik gains his freedom, leads a slave revolt, and becomes a minister of state, finally abolishing slavery. Ironically, however, he is sexually aroused by the iron slave collars of servitude. Does this contaminate his mission – or intensify it? Presumably elaborated from an ancient text of unknown geographical origin, the stories are sunk in translators’ and commentators’ introductions and appendices, forming a richly comic frame. I’ve wanted to read this ever since seeing it discussed as part of Sci-Fi Month. The second book in the series, Earth Star, has been released in the UK and will be available in the US in April 2014. Earth Flight, the third book, will be available in the UK in August 2014. 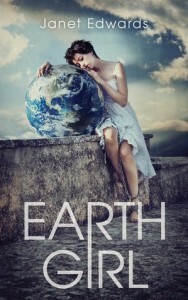 A sample chapter from Earth Girl is on Pyr’s website. 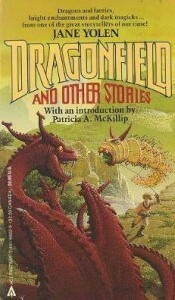 I’ve wanted to read Dragonfield and Other Stories after hearing that this and a few other books by Jane Yolen were re-released as ebooks. Not being a big fan of reading ebooks, I added the paperback to my wishlist and got a used copy. I’m not normally a short story reader, either, but I have high hopes for this one: it was a World Fantasy Award nominee and it has an introduction by Patricia McKillip (and I LOVE her short stories!). Plus I’ve wanted to read more by Jane Yolen since reading her Pit Dragon books. The description below is from the recent ebook edition since the paperback description I found isn’t very informative. Jane Yolen enchants and enthralls with an exquisite collection of short fiction and poetry brimming with sympathetic monsters, unlikely heroes, and all manner of magical amazements. Exploring the depths of human love, pain, and folly in these unforgettable tales, Yolen gives life to a cast of unforgettable characters: a selfless young woman whose sadness brings forth beautiful gifts, a deluded musician whose song spectacularly fails to soothe a savage beast, and an alien salvage crew mining gems from the mind of a dying poet. Here be dragons, outlaws, kings, mermen, and dream weavers, sprung from the unparalleled imagination of one of the world’s foremost fantasists. I may have gushed about Warchild quite a bit after reading it last year (it was one of my favorites, if not my very favorite, books I read last year), and my husband got me the next two books for Christmas. From the author of the acclaimed and bestselling debut novel “Warchild” comes a new action-packed adventure about a young man’s journey into adulthood amid interstellar war. Original. 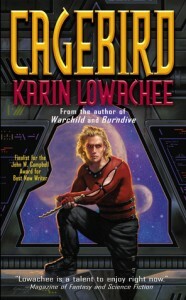 The last Warchild book! I wish there were more than 2 left to read. 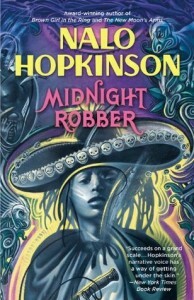 I enjoyed Sister Mine by Nalo Hopkinson very much and was recommended this book when looking for suggestions for which one of her books to read next. 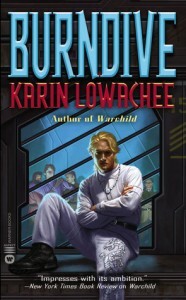 I love the sound of it, and I’m also excited to see that she writes a lot of stand alone books since it seems to be difficult to find SFF books that aren’t part of a series. A short excerpt from Midnight Robber can be read on the author’s website. It’s Carnival time, and the Carribean-colonized planet of Toussaint is celebrating with music, dance and pageantry. Masked “Midnight Robbers” waylay revelers with brandished weapons and spellbinding words. But to young Tan-Tan, the Robber Queen is simply a favourite costume to wear at the festival–until her power-corrupted father commits an unforgivable crime. Suddenly, both father and daughter are thrust into the brutal world of New Half-Way Tree. Here monstrous creatures from folklore are real, and the humans are violent outcasts in the wilds. Here Tan-Tan must reach into the heart of myth–and become the Robber Queen herself. For only the Robber Queen’s legendary powers can save her life…and set her free. 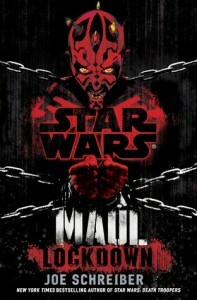 This Star Wars novel will be available on January 28 (hardcover, ebook, audiobook). This middle grade novel will be available January 14 (hardcover, ebook). The other Monsterrific Tales are Hyde and Shriek, The Vanishing Vampire, and The Unwilling Witch. 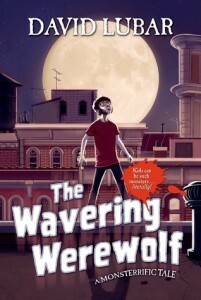 An excerpt from The Wavering Werewolf is available on the publisher’s website. There’s something strange going on at Washington Irving Elementary School. Kids are turning into monsters—literally! It happened to his best friend, Sebastian. Then to Sebastian’s sister, Angie. How many kids can get “monsterized” in one neighborhood? Norman finds out for himself after he takes a walk in the woods—and ends up turning into an overly fuzzy kid with a habit of howling at the moon. There is a way for Norman to get back to normal. But there are two problems: He kind of likes being a wolf, and there are only a few more days until the next full moon….